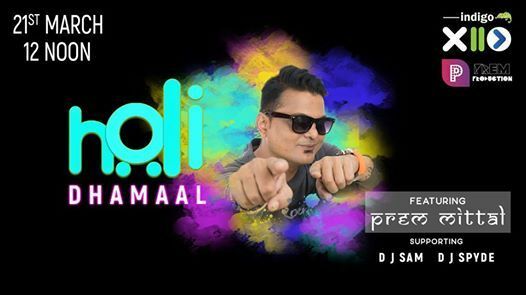 #bengaluru Hosting the biggest Holi party at the place most adored by Bangaloreans when it comes to partying. 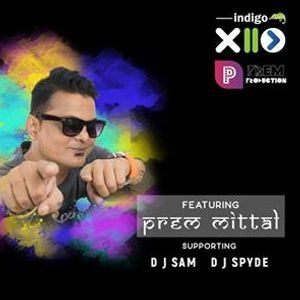 Drop by Indigo XP, HSR to be a part of Holi Dhamaal with Prem mittal and supporting acts by DJ SAM and DJ SPYDE. 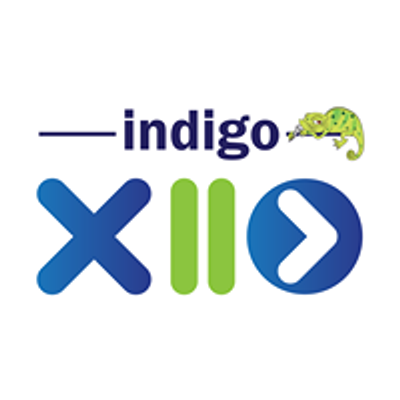 Thursday, 21 March 12 noon.